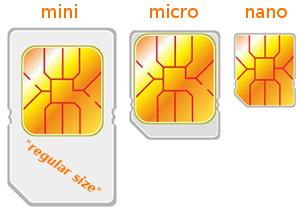 We have received some queries about mobile routers sim-cards sizes and why there is no own page for the routers sim card sizes. 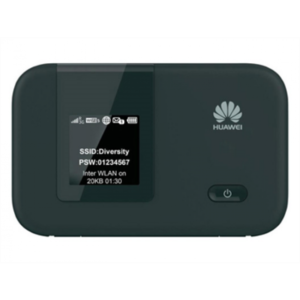 We have not added routers to the site, because almost every 3G and 4G-router works with so-called “normal-sized” mini-sim card. We monitor the situation and if routers are becoming more common to use smaller SIM card, we add routers to the database.